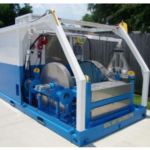 Petroleum Equipment International Middle East are an authorized distributor for Central Wire Industries in MENA region. 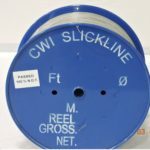 Central Wire Industries specialise in manufacturing Stainless Steel and Nickel alloy slickline wires and are the trade mark owners of GD™ and SUPA® families of wire grades. For convenience of regional customers, we are holding common wire grades, sizes and lengths in stock in Jebel Ali Free Zone. 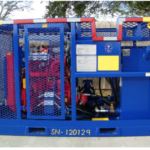 We also provide most of other components required for a successful wireline operation such as Wireline Units, Pressure Control Equipment and Slickline Tools.